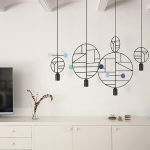 The team of Studio Cheha, lead by Nir Chehanowski launched a new brand campaign on Kickstarter to raise funds for the production of the table lamps collection of a similar design, but with an increased brightness. 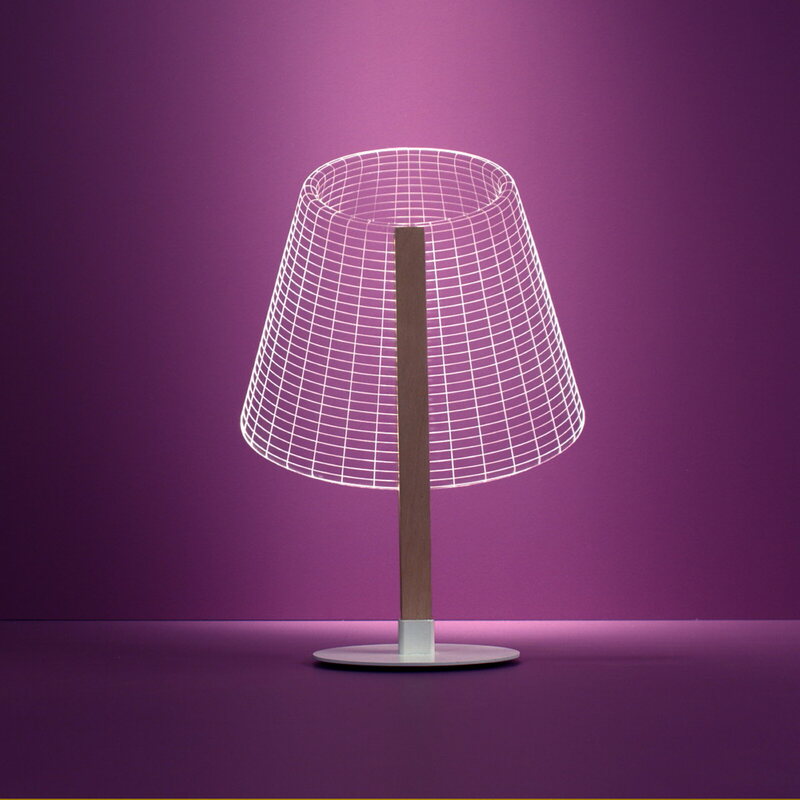 They continued the successful series of flat Bulbing lamps with three-dimensional image simulation. 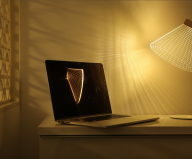 The functionality is also enhanced: now it is possible to adjust the brightness of LEDs with its dimmer. 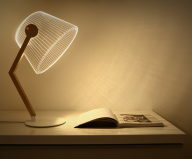 New Bulbing items are flat 2D-lamps that turn into 3D-lamps with the turned on light. 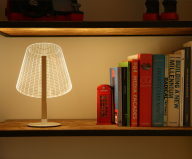 You do not even notice anything unusual when you see a lighted lamp in the room. 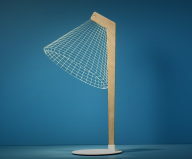 But everything changes if you only put the lamp in the profile realizing that in fact the lamp is completely flat! 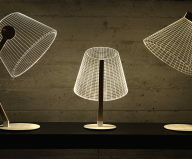 The series of Cheha Studio items was created to change our habitual perception of space and forms. 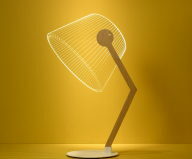 Moreover, retro lamps of classical forms inspired the designers. 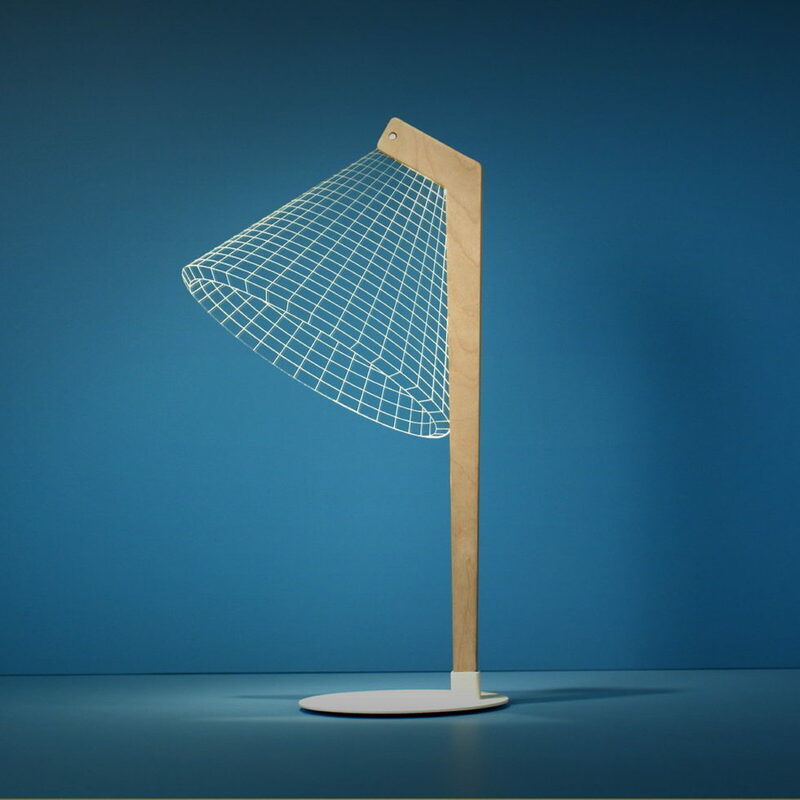 The lamp shade plays the main role in this case. 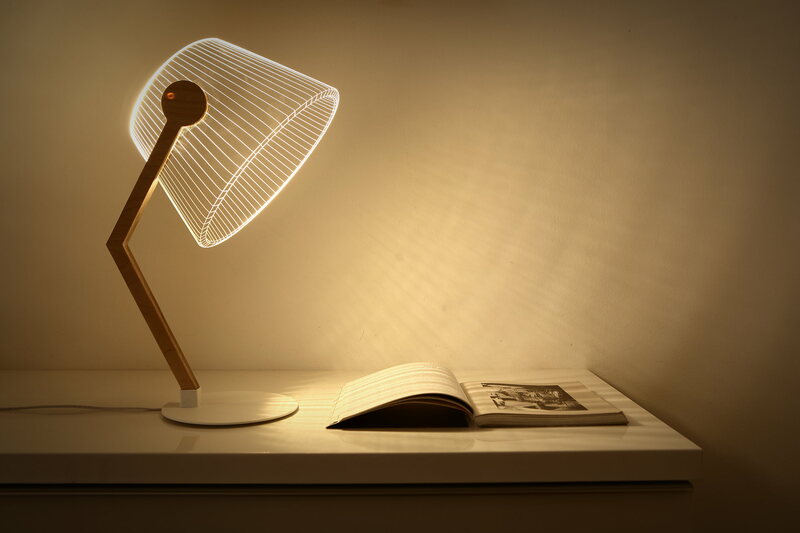 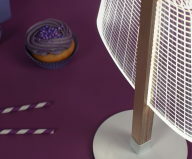 The lamp has a birch base with integrated high-power LEDs and the “lamp shade” is made of thick sheet of acrylic with numerous lines made with the help of laser engraving. This original idea works when the lamp is turned on, so light beams from LEDs impinge upon the lines of engraving. 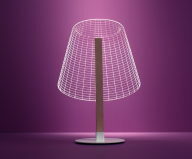 Then you can see the same magical effect visually transforming a flat 2D-lamp into the bulky one with a shade of classical form. 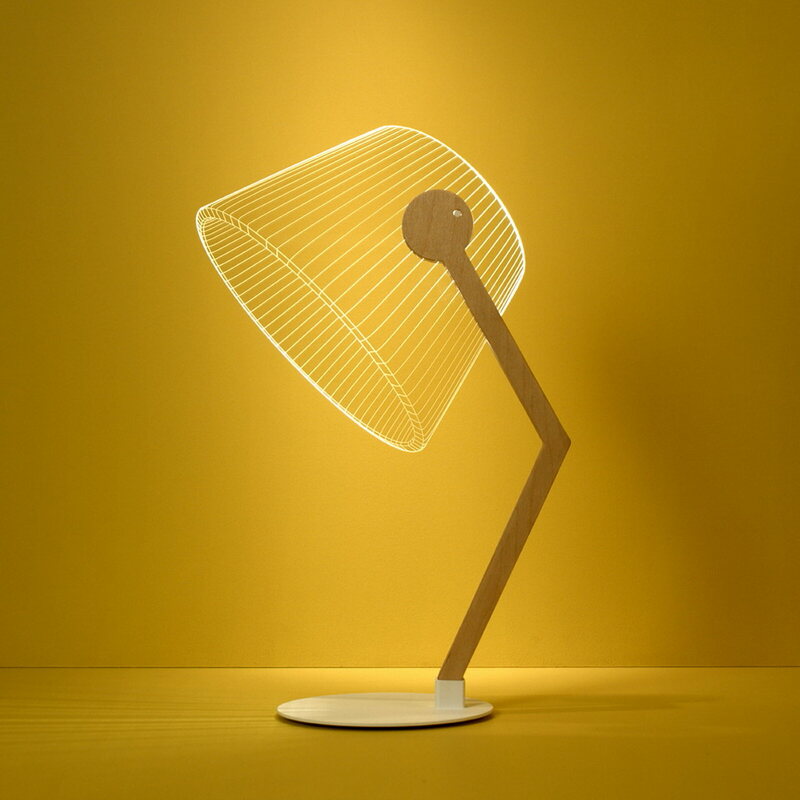 Moreover, customers could choose the best of three designing options of table lamp: DESKi with the curved top stem of about 40 cm; ZIGGi with the curved in the middle wooden stem of about the same length, and CLASSi – the lowest one of 32 cm with a form close to the classic nightstand lamp. 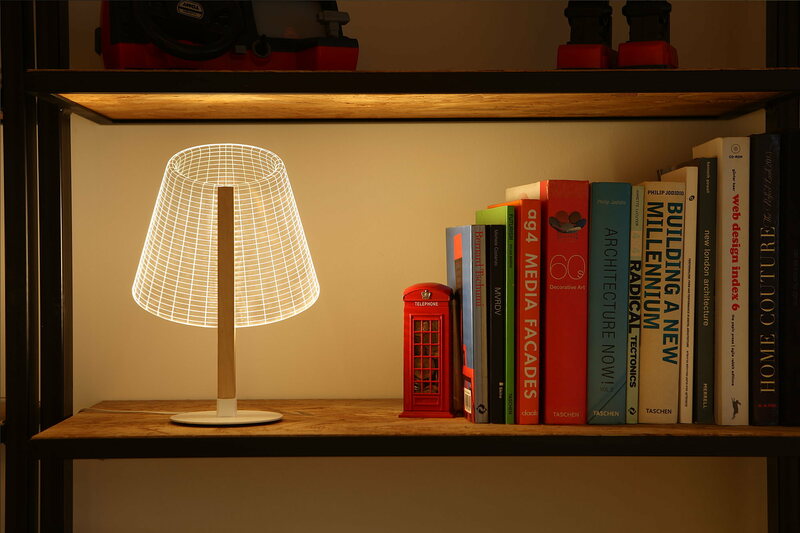 Furthermore, pre-orders of these three lamps are available at the moment from our page on the Kickstarter website. 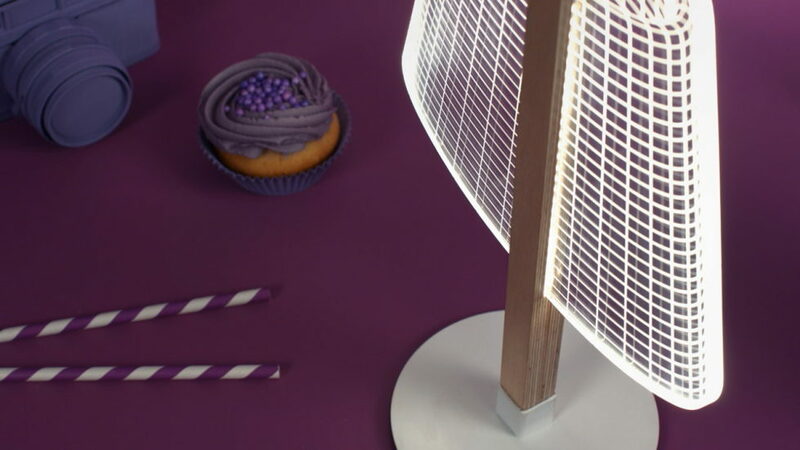 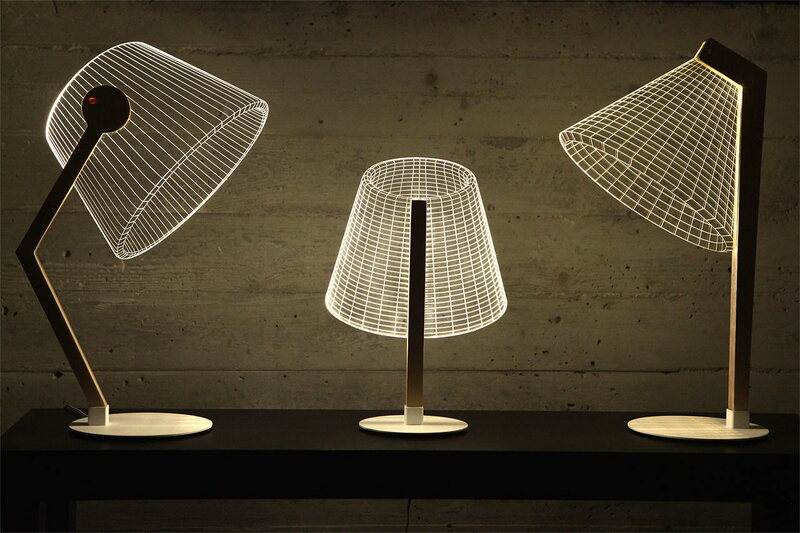 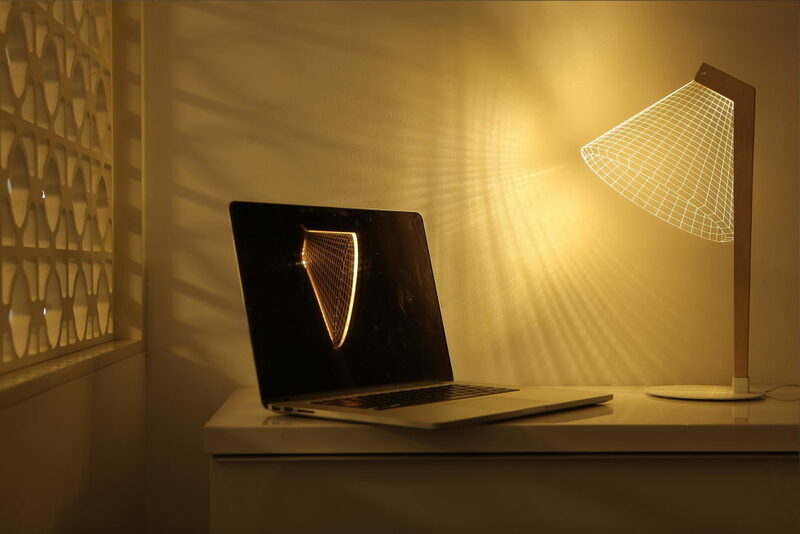 The opening price of the BULBING 2D / 3D LED lamps by Studio Cheha is $ 65 for one item.